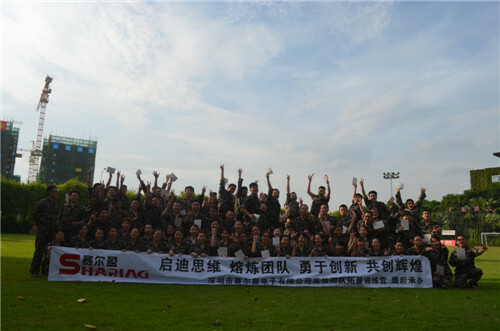 Shenzhen Sharing Electronics CO., LTD.(Dongguan Branch) is a sole proprietorship which specializes in research, designing and developing, manufacturing and sale high quality products of positive temperature coefficient (PTC HEATER), is a national high-tech enterprises and high-tech enterprises in Shenzhen City. 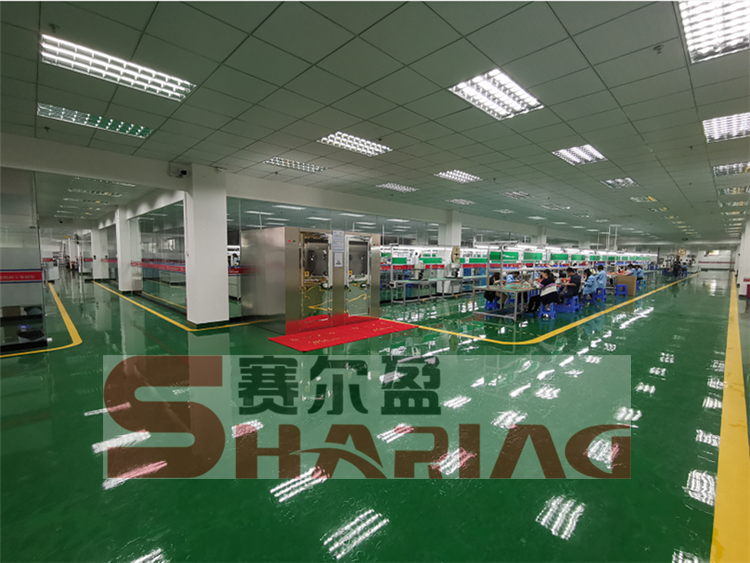 Since the company was established in February 2007, it always seek high quality products as company’s ongoing goal, through expanding the market constantly and got vigorous development. 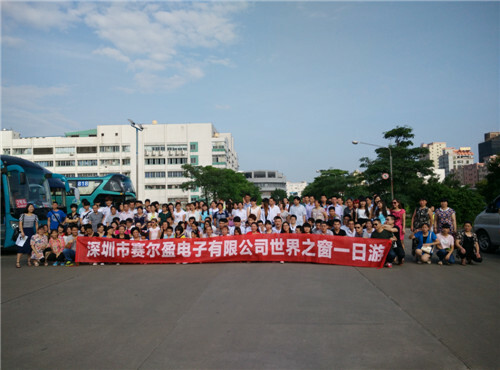 We set up Dongguan branch in 2013 May, and capacity expansion was carried out in 2015, 2016 ,2017and 2018 respectively. 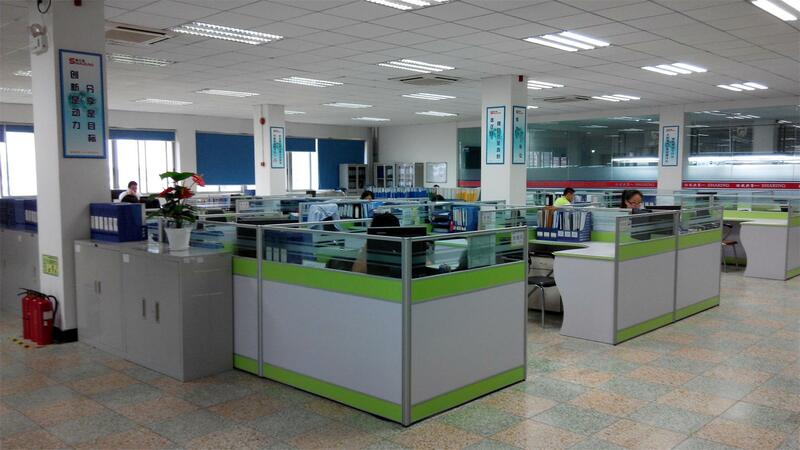 At present, our company has an area of 18000 square meters and more than 100 employees. 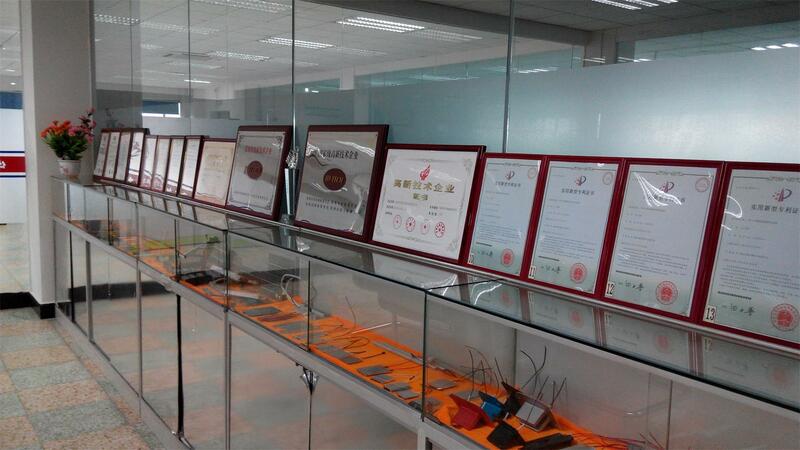 The company has strong R&D technology strength, and won 21 patents. 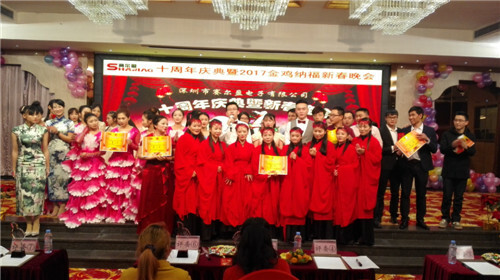 We have gained ISO/IATF16949:2016, ISO9001:2015, ISO14001:2015,RoHS, UL, CQC certification, with 2 national trademark rights. Our products mainly used in power battery heating and cooling products, new energy automobile warm air series products, hair straightener, hanging iron machine, SPA and other small household appliances products. Good product quality, the vast number of customers has been very well received.